Vastushodh successfully did it again. 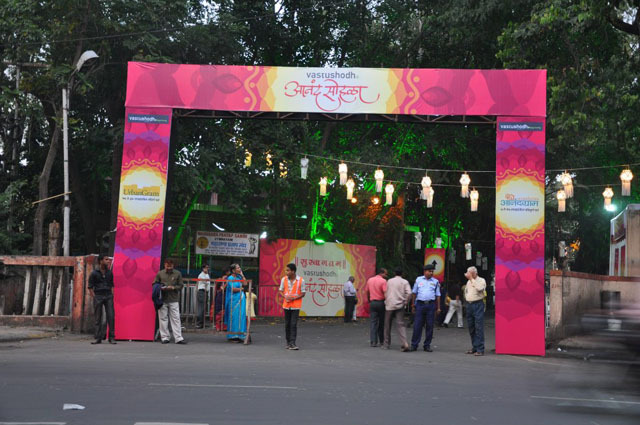 It once again organized one of the most awaited pre-Diwali events, for all its customers. 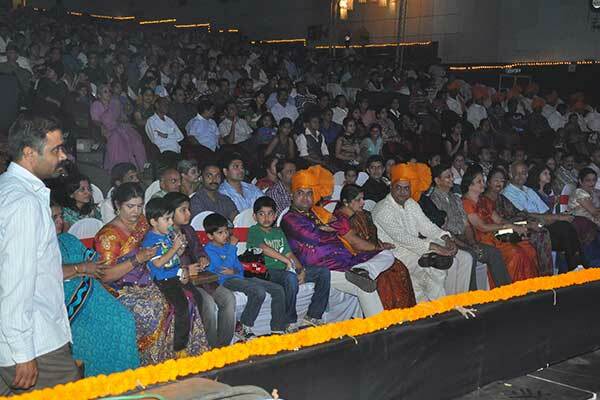 An annual pre-Diwali celebratory function that attracted immense crowd from all over the city - "Anand Sohala" and the theme this year was "Zindagi Live". 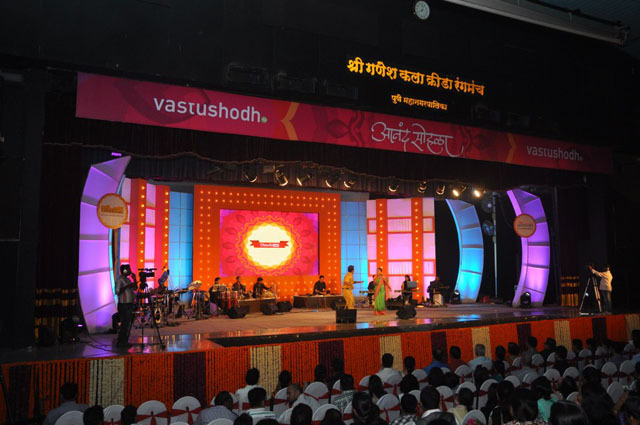 Having being conducted at Ganesh Kala Krida Manch on 3rd Nov '2012 6:30 onwards, this star studded Marathi entertainment show depicted the theme of life - 'Zindagi', and it's many phases such as childhood, teenage, and old age. These many complex chapters of life were portrayed via skits & musicals performed by renowned Marathi Stars. 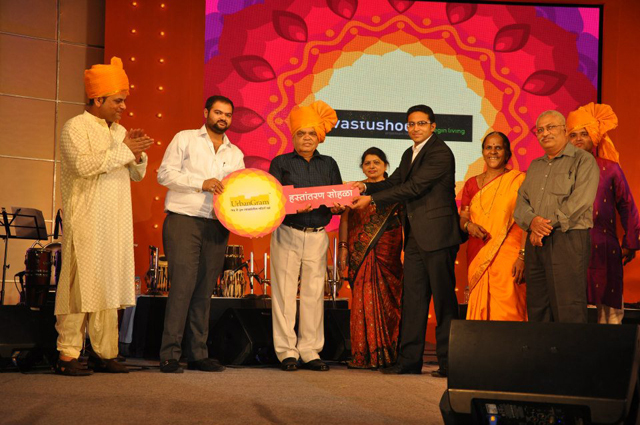 Apart from the music and parody, a splendid image-documentary of Vastushodh's journey in the previous year was screened, thus gathering interest from all corners of the venue. Not missing out on the talented singing sensations; 'Anand Sohala saw some artistic and gifted performances by Prasunjit Kosambi, Vaishali Bhaisnemade, Madhura Datar & Ajit Parab. Following them hand-in-hand in this event was the very hilarious and crowd-steering performance of stand-up comedian Deepak Deshpande; and Marathi skits organized by Satish Tare and Vijay Patawardhan, Hemangi Kavi and Kushal Badrike. 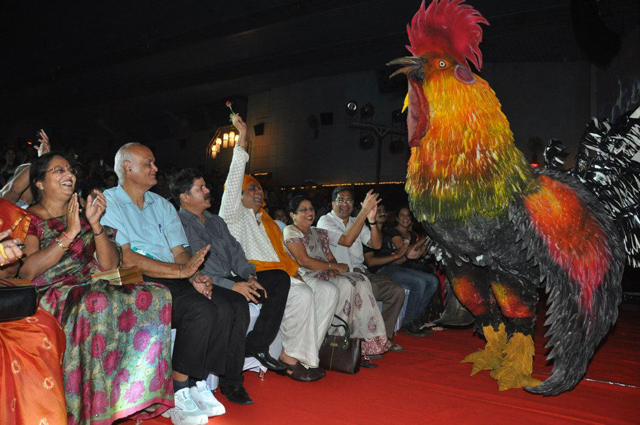 Another unforgettable act that kept the audience grounded to their seats was the 'Kombada' act by Siddharth Malankar, from the very popular reality shows 'Marathi Paul Padte Pudhe' and "India's Got Talent". 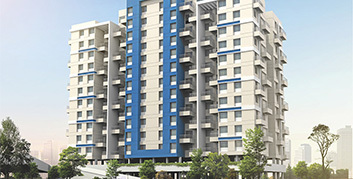 Accosting its highlight, the event also saw the formally handing-over ceremony of the Kondhave Dhavde Urbangram project. 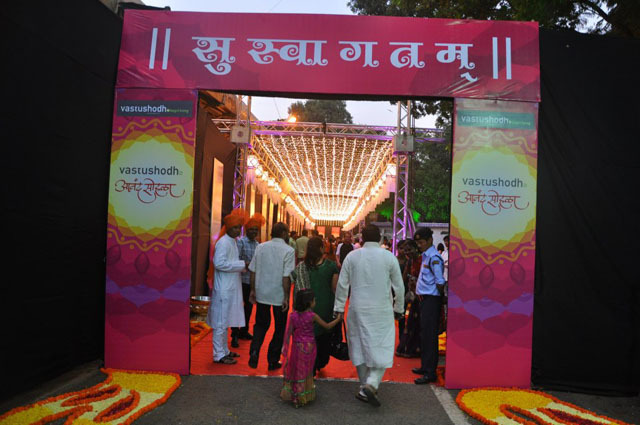 It was a moment of great pride for the Vastushodh team, as they knew that they had remarkably carried this tradition forward, with dedication and commitment. Awaiting the rise and shine of this overwhelming event in Diwali next year as well!